A great pair of socks is something you simply cannot overlook. Socks have outgrown being a utility product that you keep around and whip out when you need, like, say, a hat. They are essential for everyday life: they keep your feet comfortable, warm during winter and prevent blisters when you’re going hiking. Socks can also be literally made of anything, from polyethylene to cotton, but our top pick for the best material is wool, for several reasons. Wool is one of the best insulating materials you’ll ever find in nature. At least when it comes to things we can wear, that is. Among the benefits is that it’s not only warmer than its more common counterpart, cotton, it also dries faster. 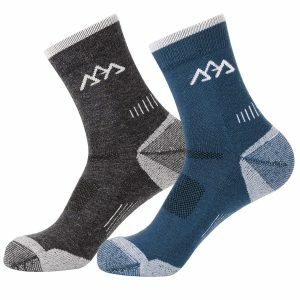 Nevertheless, in this content, we will show you some of the best wool socks that are currently available on the market. There are lots of types of wool, which come from a variety of animals, most notably sheep. From cashmere to angora, there are different kinds of products to suit virtually every need. The question that will first come to mind is why pick wool to begin with? There are lots of other kinds of fibers out there, all with different kinds of benefits, so why stick to wool? Well, wool has different characteristics, often crossing over between different naturally-occurring materials, that fibers like linen and cotton just can’t compete with. This is the most underrated property of wool, and by far. Unlike human or dog hair that simply absorbs water and changes flexibility due to the added moisture, wool fibers are actually hollow. 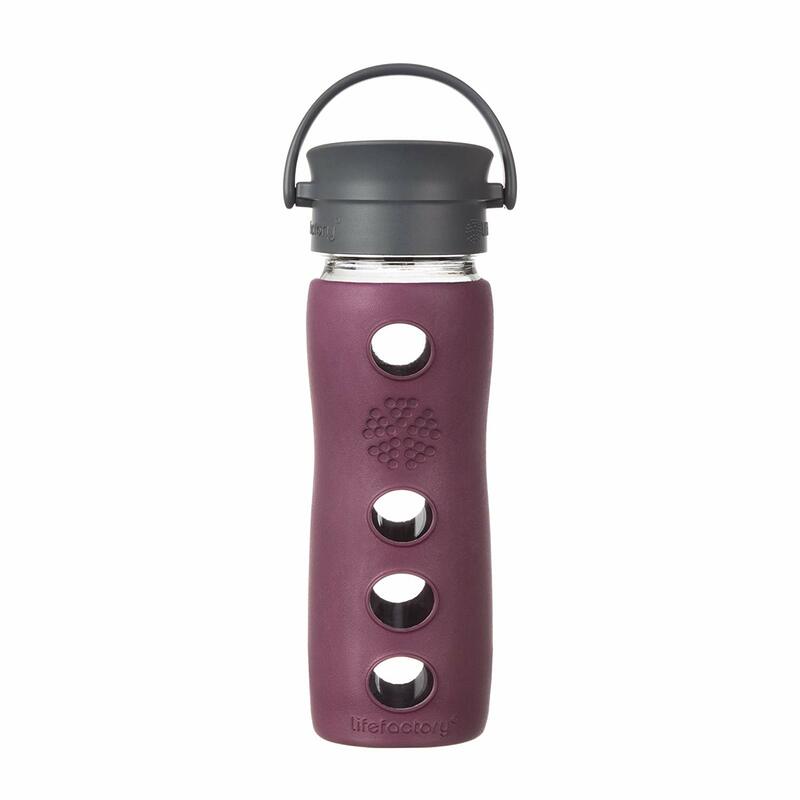 Their exterior is pretty durable, flexible and water-resistant. Each of the fiber’s core can absorb up to 30% of its own weight without becoming damp. Wool is great in absorbing moisture in the best kinds of ways. This would seem like a problem at first because the whole point is to keep the moisture out. However, a well-designed pair of socks wicks away sweat from the body and distributes it to the outside of the sock, where it can evaporate. As this happens, the latent heat of vaporization follows, effectively cooling your skin. 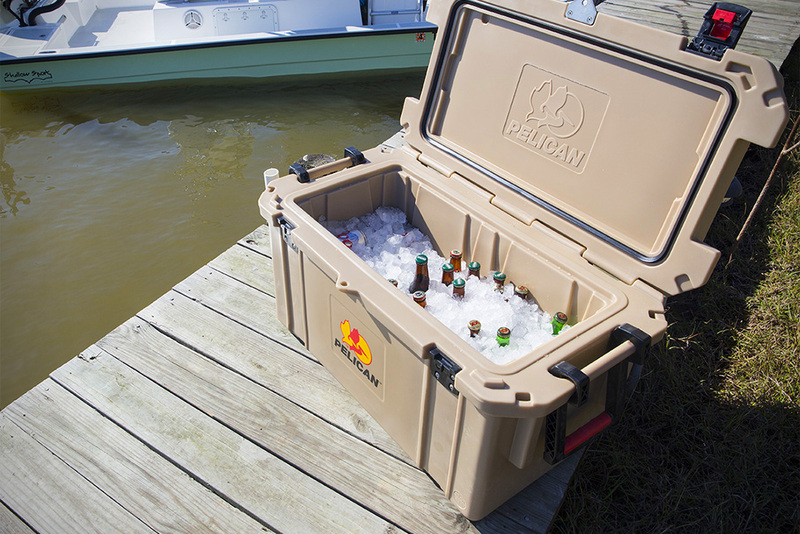 This is perfect for warm weather but can be a bit cumbersome in the dead of winter. All the same, this is still better off than cotton, which simply absorbs moisture and remains wet. Wool is one of the best insulators nature has to offer. Somewhere behind industry-grade materials like resin and asbestos. Put differently, wool is the best wearable insulating material. Its fibers are pleated in such a way that tiny insulating air spaces are produced, creating pockets of air, which in turn help to retain heat. Wool has a moderately wide thread count, which is both great for comfort and maneuverability. This also plays a part in helping it adapt to changing weather conditions. Part of the reason why most sports apparel is made from wool is the resulting insulating, comfort and breathability properties its characteristics bring. If you have genes that make you more predisposed to sweat, and by extension stinky feet, there’s some good news. 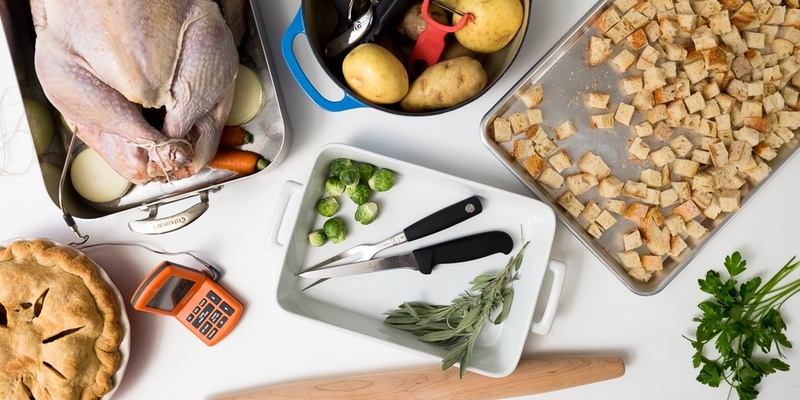 Synthetic polymers like polyester and polypropylene retain odors over a few days. Wool isn’t odor resistant per se, it can still begin to stink over long-term use. The same goes for water-resistance, it can still technically get wet, but it takes longer for odor and moisture to seep into wooly fibers. It should be worth noting that oftentimes, wool is mixed with other components such as nylon and spandex to give it maneuverability and extra durability. Wool on its own is pretty flaky and hard to convert into anything. Wicking: This is the ability of a material to draw away moisture by capillary action towards an exterior surface. Padding: This is the sock’s ability to act as a cushion, absorbing action from the ground in order to prevent your skin from rubbing against the shoe’s insides. Fit: This is self-explanatory. The sock should fit snugly. A loose sock will cause blisters and a tight sock prevents proper circulation. Color: Depending on whether you’re attending a business meeting or a get-together, the color of your socks could make all the difference. A good sock should fit unobtrusively into its outfit. Very few socks you’ll ever come across manage to nail each of these conditions, or at least most of them. However, we managed to curate a list of socks that hit as close to home as possible on all four accounts. People Socks are unofficially America’s finest, and it would be a bit of a crime not to include them as the top contenders when it comes to clothing. People’s socks promise a raft of comfort and durability that’s near unmatchable by any other brand we’ve ever come across. In terms of durability, they have 21% nylon in their structure. This comes along with a lifetime warranty to back up how confident they are these socks will last. They aren’t so thin that you’ll feel the friction from your shoes not so thick that your feet feel suffocated, thanks to Australian merino wool. Superwool is one of America’s best-known sock brands, and with good reason. Their socks are something of a holy grail when it comes to athlete-tier socks. The Hiker GX definitely live within the design and production paradigms we know so well. They are compression socks meant for long treks out in the wild, meant to help ease the healing process. 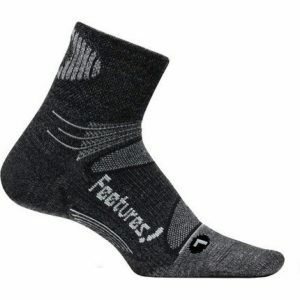 Also, they are comfortable, cushioned with 74% merino wool content with wicking fibers to keep your feet dry while out on the trail. They also feature 20% Nylon and 6% Lycra Spandex for improved flexibility and breathability. 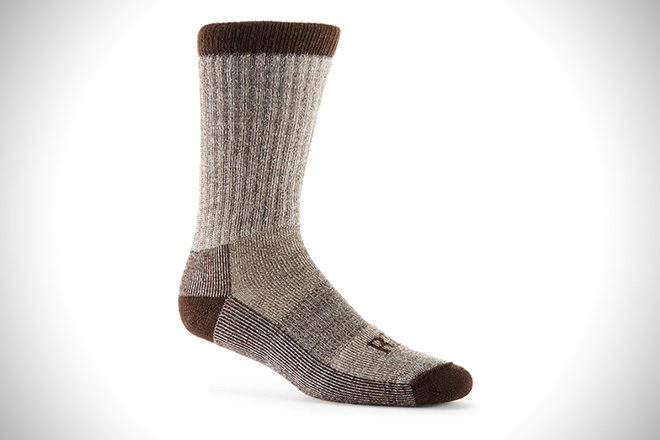 When it comes to socks, nothing beats a pair of these US-made babies. Darn tough is yet another company slowly making a name for itself thanks to its numerous quality products. Among these is the beautifully-constructed Micro Crew. They are made from high-quality merino wool and a lifetime warranty to back up the manufacturer’s confidence. If you plan on hiking, the Micro Crew have some of the best cushioning features, pretty close to the Hiker GX above. The knitting is high-density to provide excellent padding and wonderful breathability for all kinds of physical activities. This provides a great deal of comfort and elasticity. There are a few things that made it comes as our second pick, though. We had to nitpick a few flaws in design like the excessive cushioning that makes the sock warm on similarly warm days. The tough outer construction also leads to a loss of some softness and comfort. However, it does make for wonderfully added durability. Traditionally, Smartwool is the best sock manufacturer the USA knows. The PhD line was named for their high-performance socks that offer an abundance of comfort, only with a more fitting design. The novel design means they fit snugly in any foot size, as long as you’re within the specified range. There’s also an ‘x’ style design on top of the nylon component across the top of the foot to keep the sock motionless while hiking. If you’re still not sure about it, there are three different thicknesses to choose from – medium, light and ultralight cushioning. 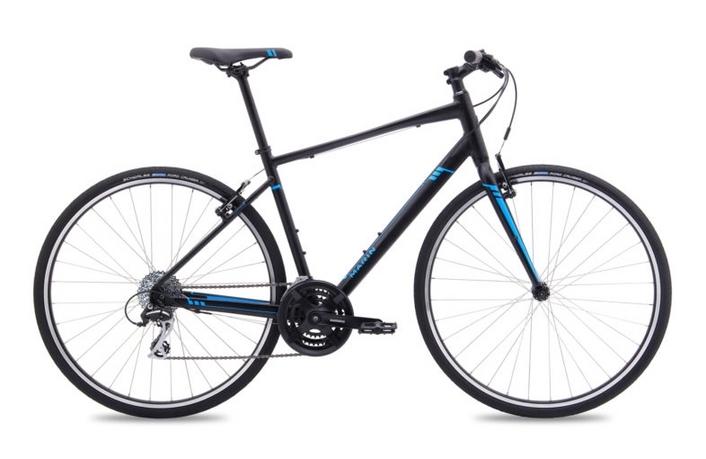 For most people, though, the light model should offer sufficient padding for hiking, running and backpacking. If you’re up for intense workouts, though, you might want to go for the thicker of these models. The Ph.D. line’s biggest drawback is durability, particularly at the heel. This has been the case for quite a while until recently when Smartwool introduced new technologies into the process, specifically ‘Indestructawool’, which is denser and tougher to break. The new design components seem to do the job pretty well (they should last a year or two), but still don’t match Darn Tough or the GX Hiker. Innotree are another well-known brand for their beautiful designs, but what they perhaps aren’t are their socks. The merino socks are incredibly lightweight. Despite this, they come out on top as the most comfortable model on this list. Thanks to an extra nylon and spandex content, they are both soft to the touch and feature an excellent fit when you put them on. Sufficient padding at the heel and underfoot means they can handle your weight while you trek through the hills or run around the track. They aren’t the best socks on the list for a reason, though. When it comes to breathability, they lag a whole lot behind their competitors. They tend to be noticeably warmer and absorb a little less moisture before feeling damp and uncomfortable. If you’re into intense workout routines, these socks are going to be a bit disappointing. In their defense, though, that’s not what they were designed for. 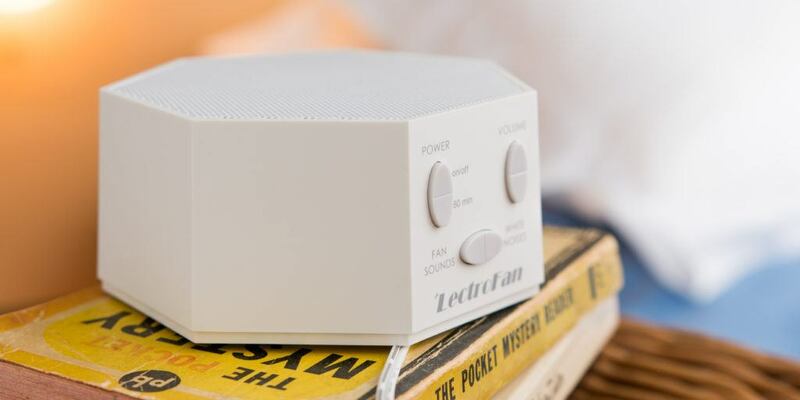 Alternatively, keep them on during a business trip or a friendly get-together. The previous entries have almost all been aimed towards people who prefer to spend their days on long treks and hiking, with the exception of the Innotree socks. To divert slightly from the trend of endurance socks is the Feetures! 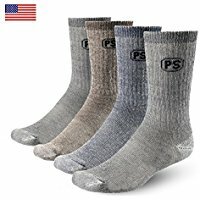 socks, the most comfortable ultralight model we stumbled across. 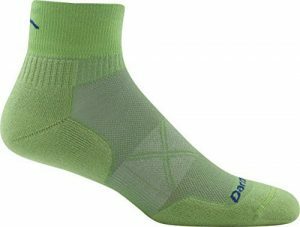 Smartwool and PhD both offer ultralight models, but they don’t have the snug feel of and compression factor that these socks offer. They have both great cushioning on the underside and a thin panel at the top for improving breathability. 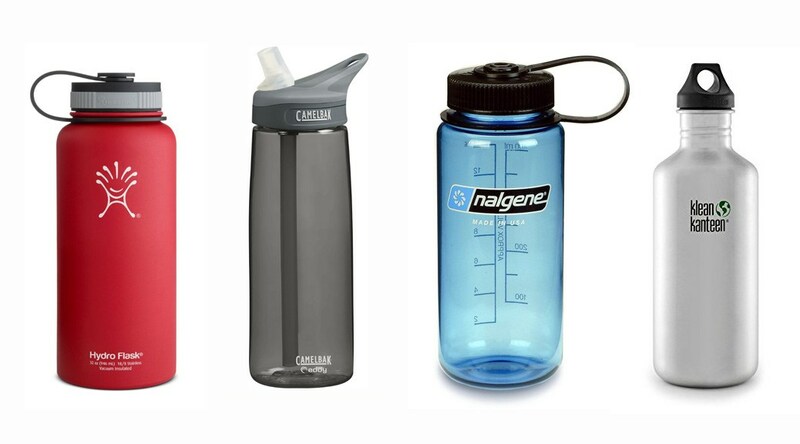 In warm weather, these very likely won’t fail you. It should be worth noting that the version we’ve chosen in this instance is the quarter-height, which should be great for most low-height shoes (like those used when running and office settings) and mid-height shoes (like those preferred for basketball). There are a couple of downsides to picking ultra-light socks in general and not just the ones offered by Feetures. Thin socks have breathability going for them but at the cost of long-term durability. To ensure your socks last for a little then they were designed to, prefer hand-washing them in cold water and line-drying them. They are more susceptible to wearing when machine dried. Lastly, they add to the size of your foot and will make any shoes you wear feel cramped. If you don’t mind either of these, you’ll have a great time with them. Before the rise and rise of Darn tough, these were the most popular socks in the market for quite a while. 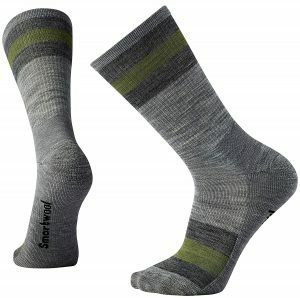 Smartwool maintained the traditional feel of these socks in terms of feel and comfort. They feature a higher nylon and spandex content than most other entries on this list and offer a similar durability. They will retain their shape after numerous washings and will last about a year of continuous use without any visible holes. The knitting style and choice of materials also make them good breathers. 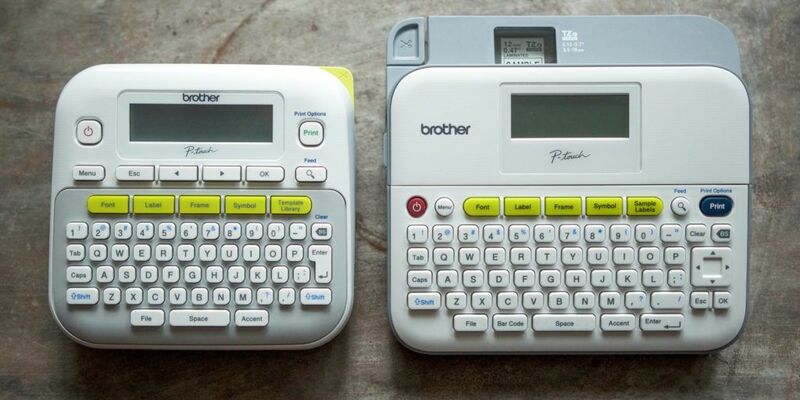 However, the traditional feel also makes them fit a bit more loosely than other modern options like Darn Tough and PhD. The padding at the sole of the foot also covers the whole bottom of the shoes rather than streamlined to offer better balance. However, the durability is something we are concerned about because they perform worse than some of their counterparts. They are a bit cheaper than the other entries of this list, so if you’re not willing to sacrifice a little bit of cash for comfort-related courses, this should be your first choice. 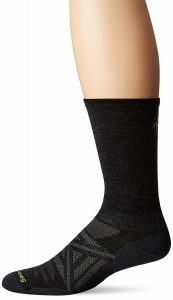 Crew socks are ideal for people with high shoes, like, say, some brands of basketball shoes. However, they are still a perfect fit for other field sports like baseball and football. The Quarter Cushions were made to cater for high levels of friction, similar to what most pro athletes face while on the track. They combine just the right amount of comfort, and wicking abilities like the GX Hiker socks, but get extra points for odor protection, a result of better wicking. They aren’t necessarily as great for hiking, though, because they are only ankle-length. If you’re a runner, though, they would serve you perfectly. When it comes to padding, they aren’t as overdone as the PhD series nor as well done as Smarwool’s line. This means your feet can get warm in the summer and thanks to a higher nylon content, they don’t dry out as quickly either. However, this does come with the advantage of being lighter and thus easier to manage than most other socks out there. If you’re not that into added padding but still want to be comfortable, these socks will also be perfect for you. 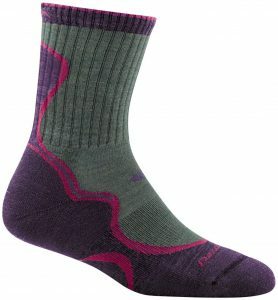 If you’re a fan of the SmartWool series, these socks are of much the same paradigms as the rest of their products. The Trekking Heavy crew, as the name suggests, are heavy merino wool socks with a traditional feel like the previous entry. As a result, they have a noticeable boost in warmth around the foot, which is great for outdoor activities in the winter and hiking for maximum cushioning. The main downside this comes with is that you’re going to have to take the added size of your foot into account. They bump you up about half a size thanks to their bulkiness. 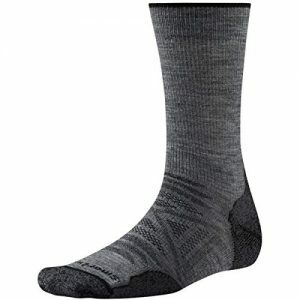 For activities that take place in warm weather and you feel like sticking to your regular sneakers, these ultra light socks from Smartwool should be a great fit. They also double up as our budget pick thanks to their superb breathability and great comfort that they offer. 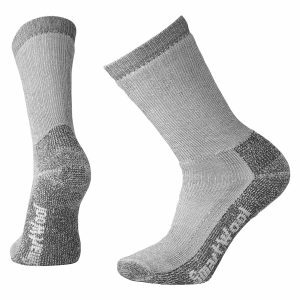 Just like with the PhD series socks, these have Indestructawool added for greater durability. 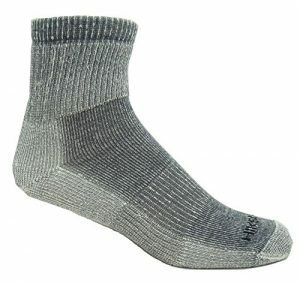 Similar to most ultralight hiking sock models, the materials used in constructing this pair of socks are considerably thinner than medium or lightweight models. They have no extra padding, even in critical areas like the toebox and heel, so you’re more prone to blisters. If you’re confident in your sole’s ability though, this should serve relatively you well even in the full blast of an Arizona summer. Due to the materials used to make them, they are also going to absorb a little less moisture before getting damp and aren’t as comfortable as better-padded versions. They should still be a great fit for everyday use, though.